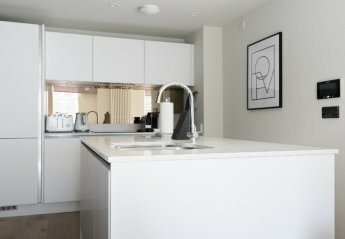 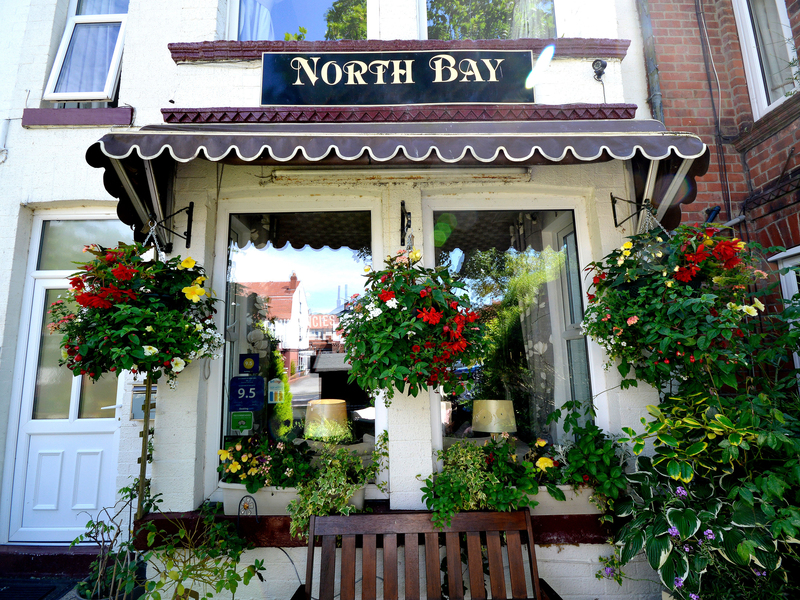 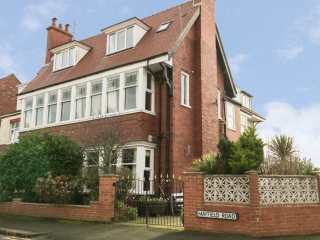 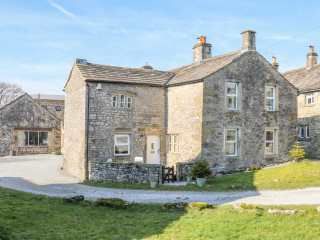 Found 228 holiday rentals in Northern England / Yorkshire. 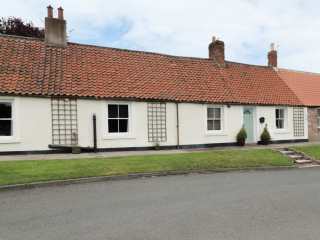 "This semi-detached cottage is set on a quiet estate, close to shops, pubs and the beach in Beadnell, and sleeps six people in four bedrooms." 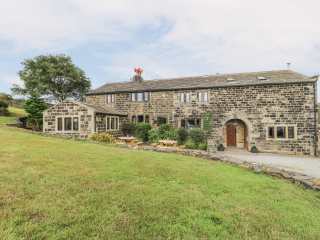 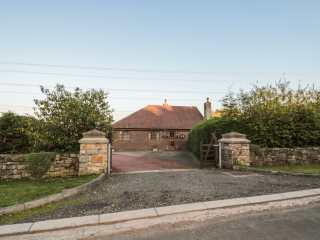 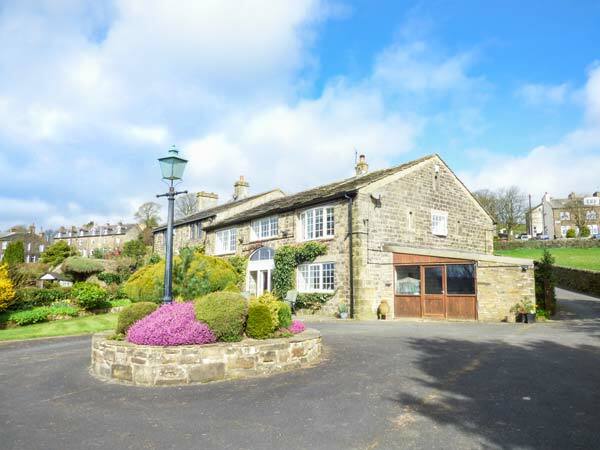 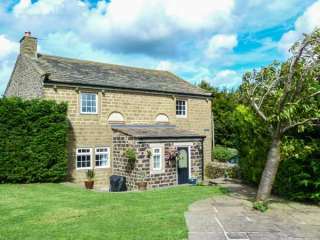 A semi-detached property resting close to the village of Muker. 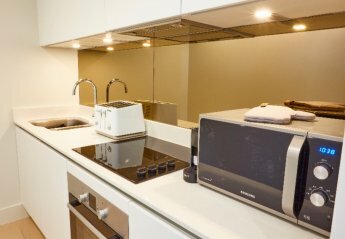 It houses two bedrooms and can sleep up to five people. 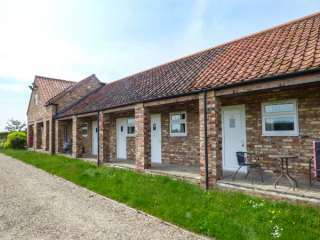 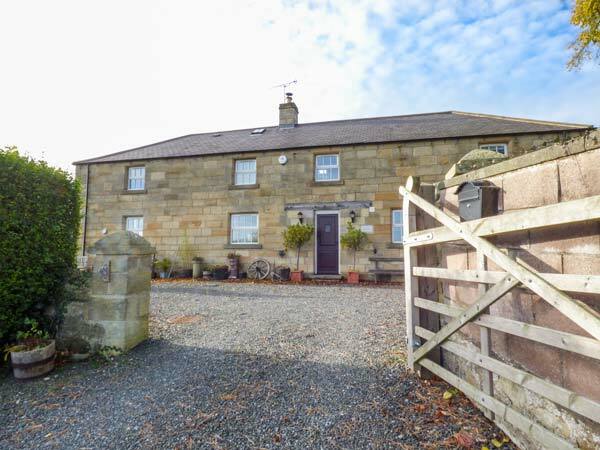 This lovely barn conversion is close to the city of Durham near to Chester-le-Street and can sleep six people in three bedrooms. 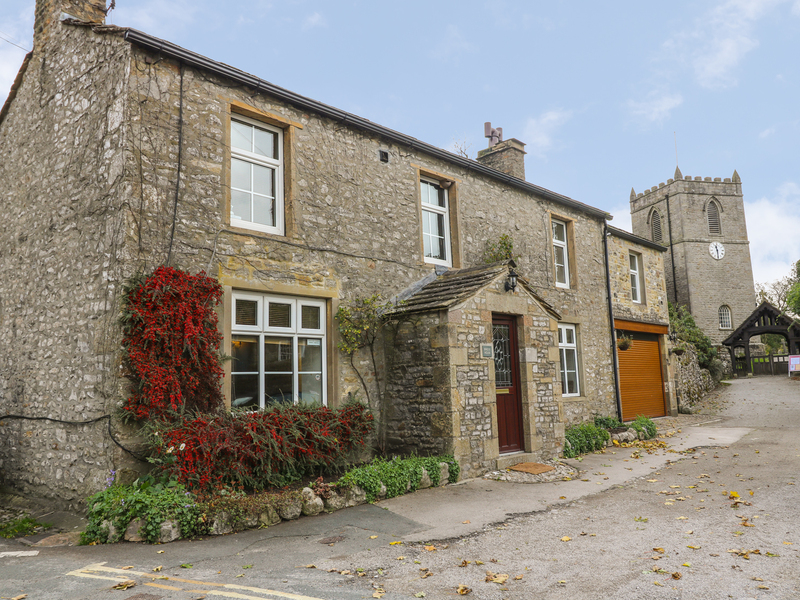 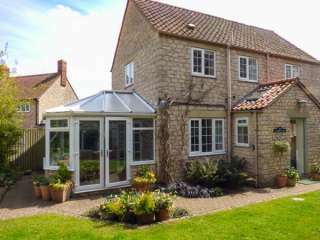 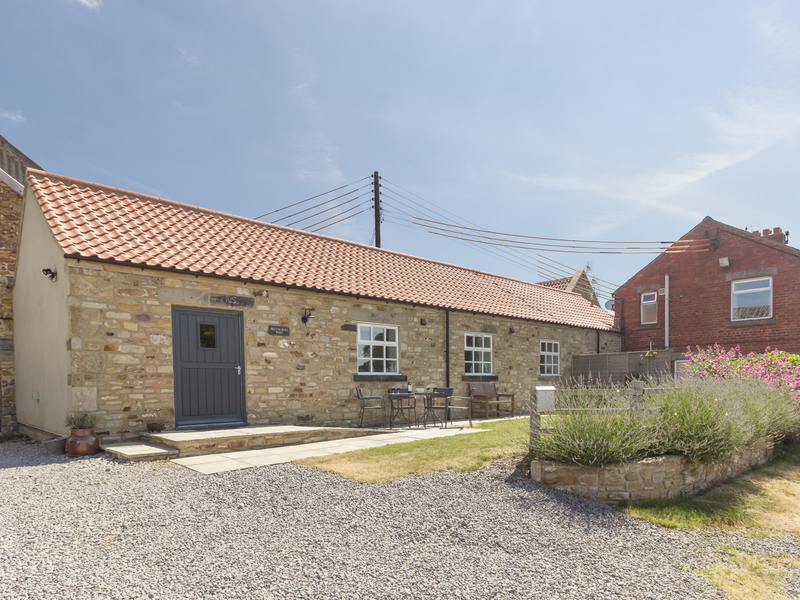 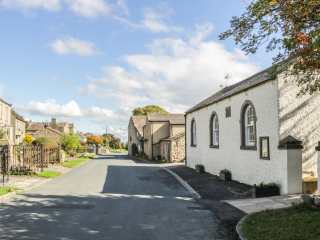 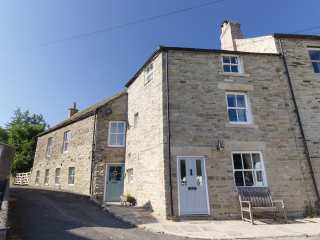 This cottage is situated in the village of Bellerby near Leyburn in North Yorkshire and can sleep six people in three bedrooms. 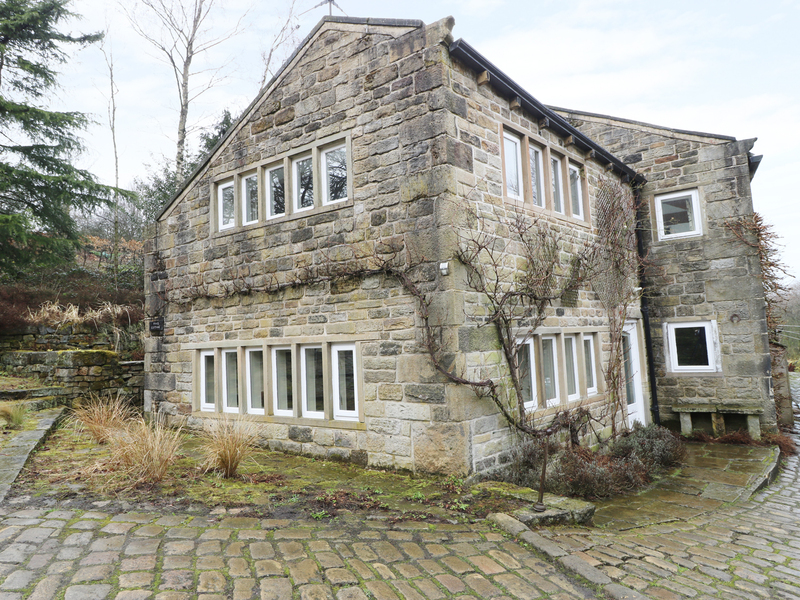 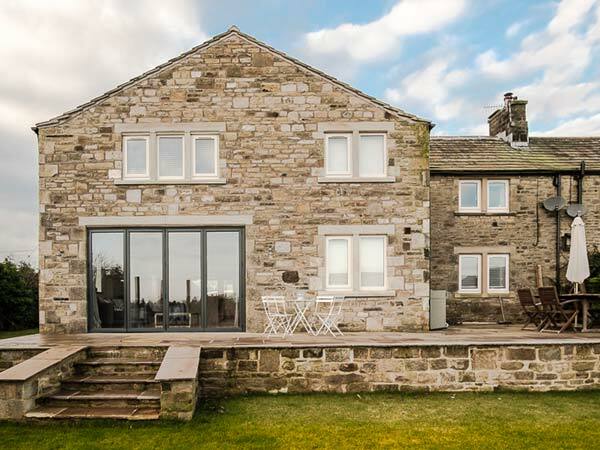 "A detached barn conversion near the village of Slaithwaite in West Yorkshire, it can sleep six people in three bedrooms." 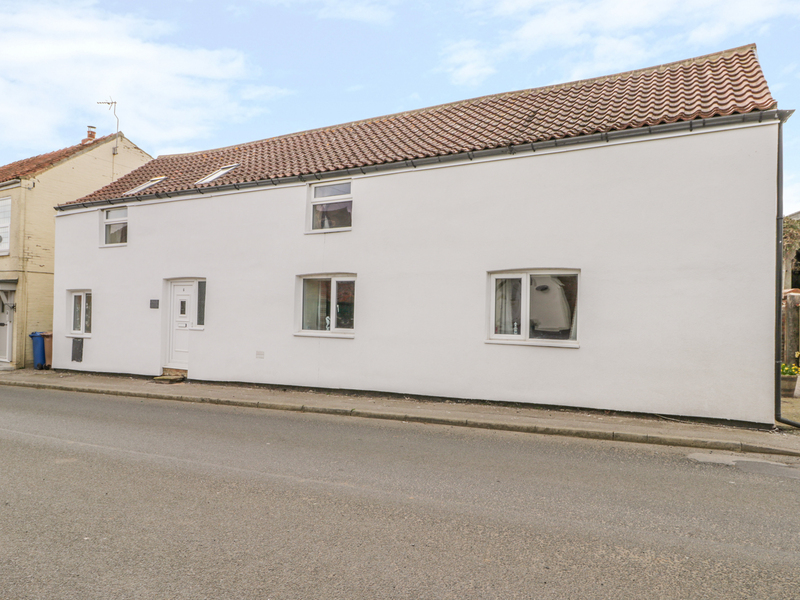 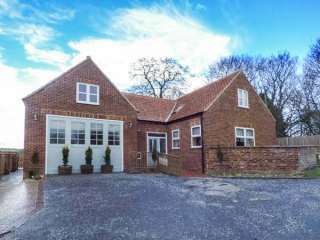 "This semi-detached cottage, which was once the village fire station, is situated on the outskirts of Sledmere and sleeps four people in two bedrooms." 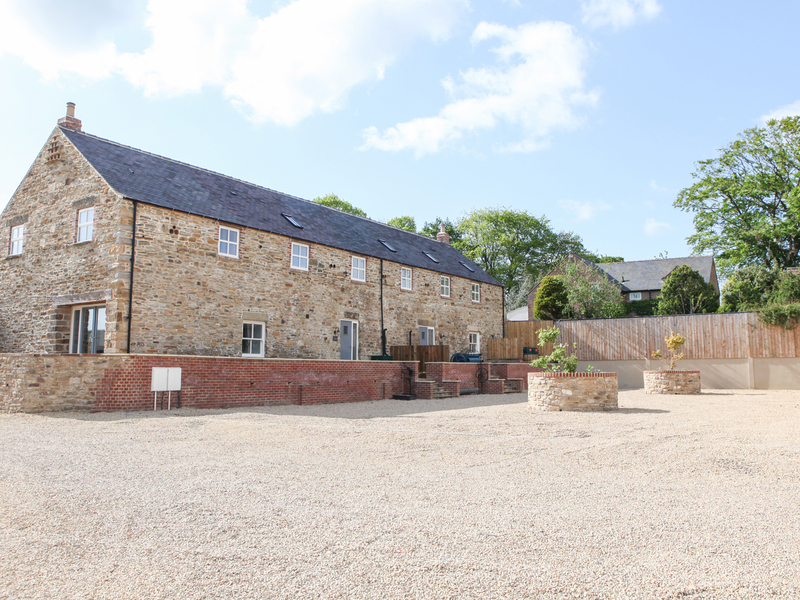 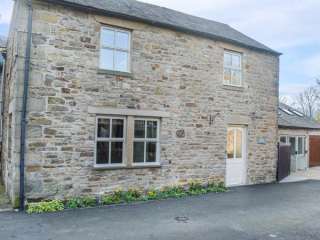 This cottage is located in the village of Allendale near Hexham and can sleep six people in three bedrooms. 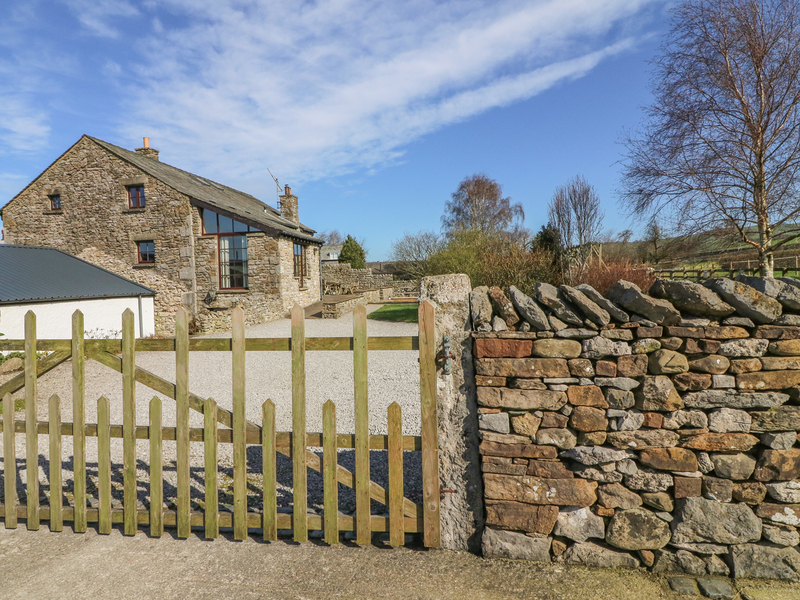 "This traditional Lakeland cottage benefits from having a ground floor bedroom, off road parking and wi-fi. 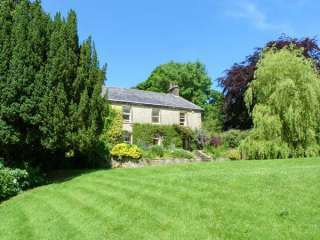 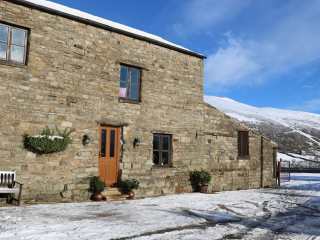 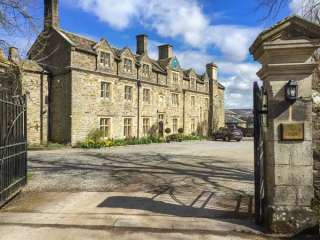 Located in the village of Alston near to Penrith in the Lake District and can sleep six people in three bedrooms." 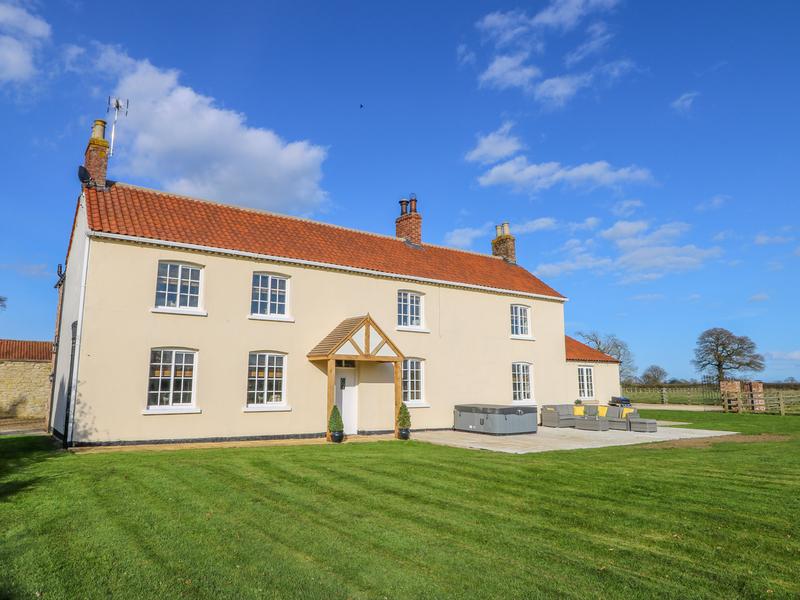 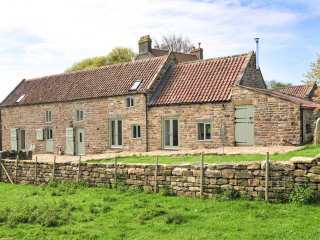 "An adjoined barn conversion set in the County Durham village of Witton Gilbert, sleeping six people in three bedrooms." 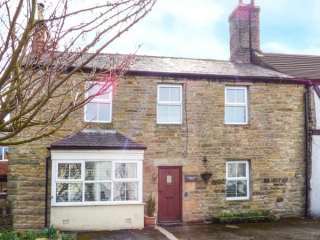 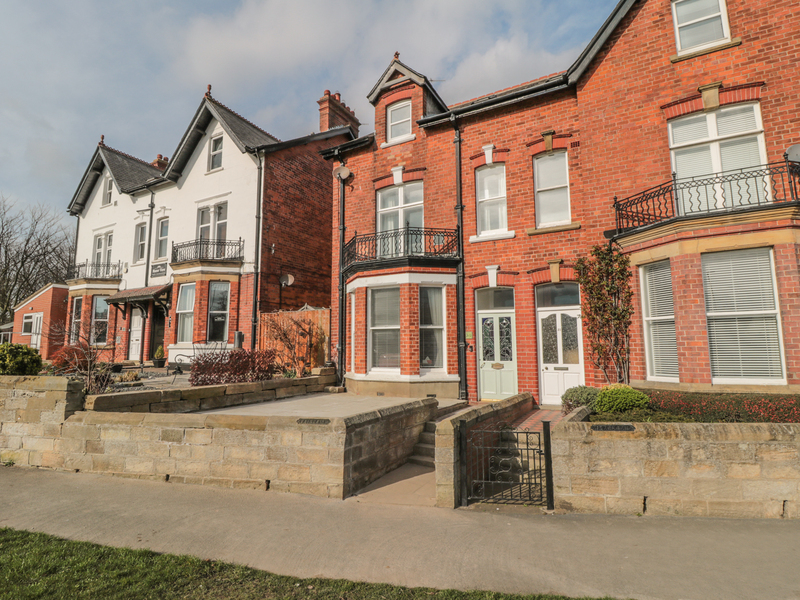 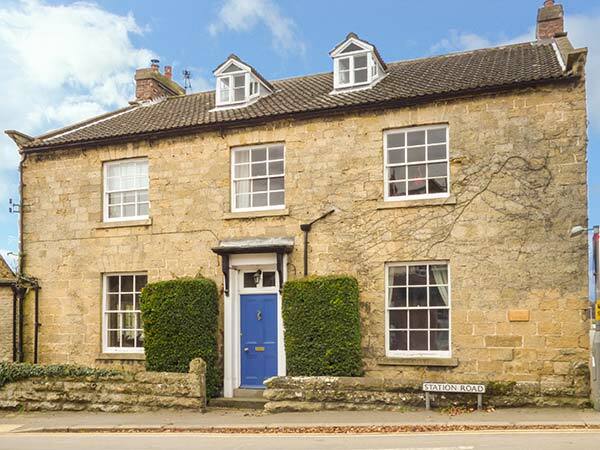 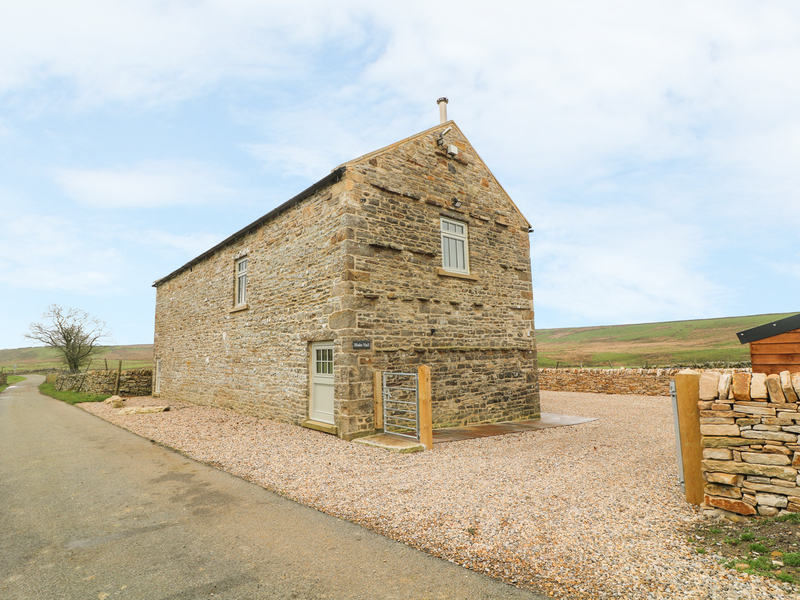 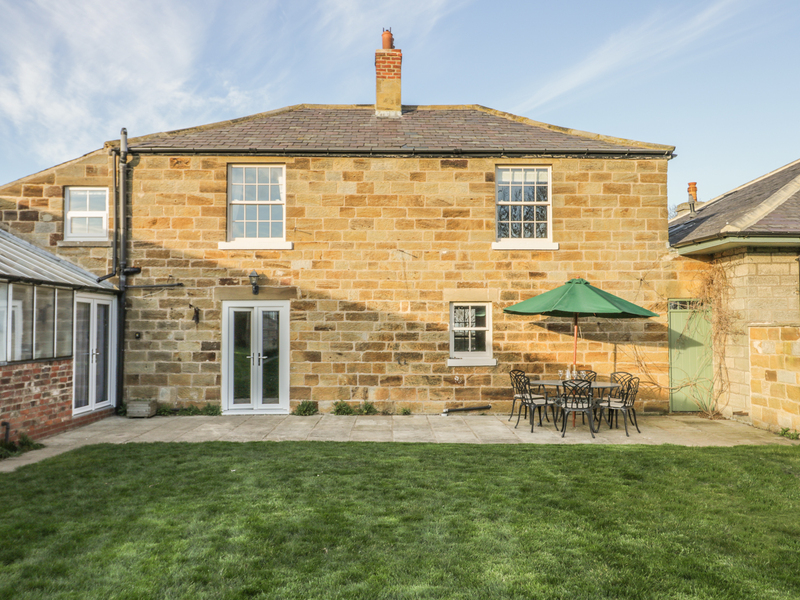 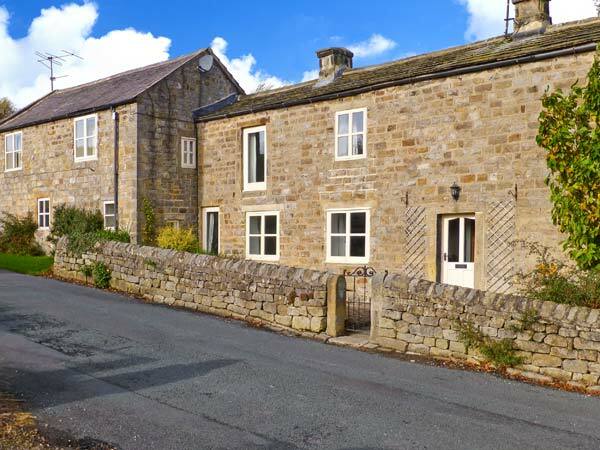 This terraced cottage is located near the village of Allendale and can sleep six people in three bedrooms. 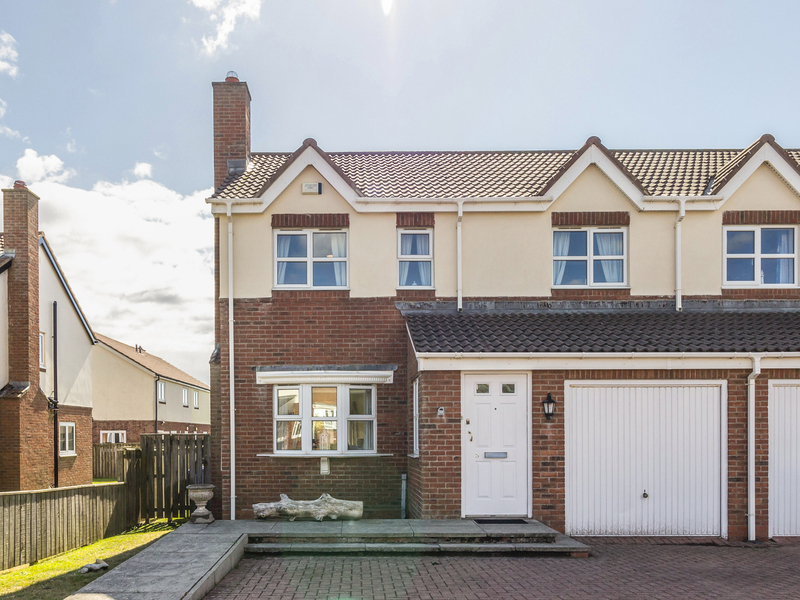 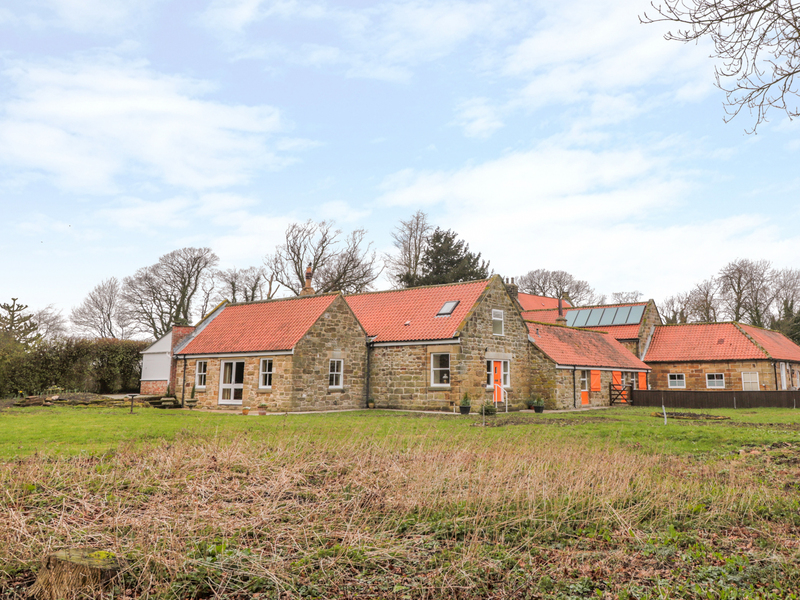 This stunning detached property is located two miles from Warkworth in Northumberland and can sleep nine people in four bedrooms. 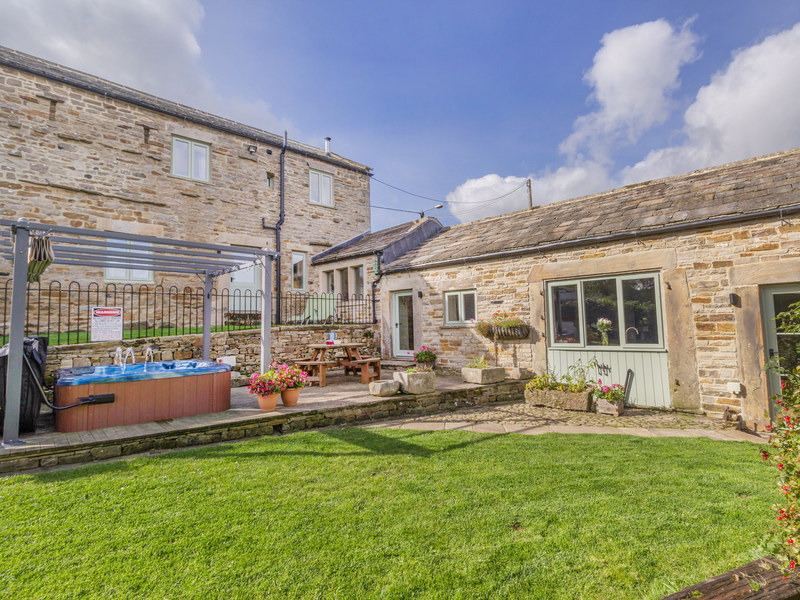 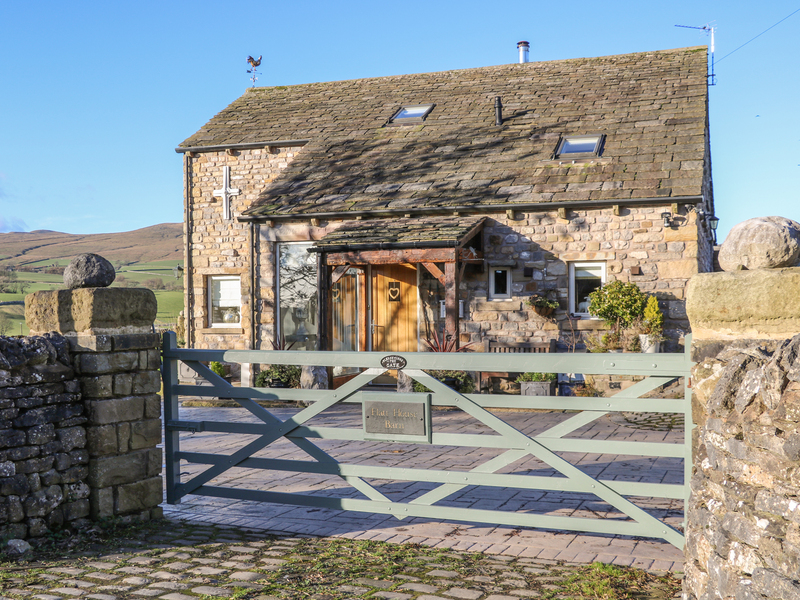 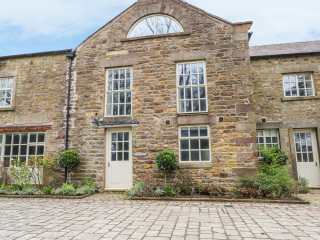 "This detached barn conversion sits in a rural location, near the village of Goathland in North Yorkshire and can sleep eight people in four bedrooms." 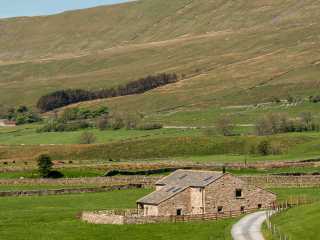 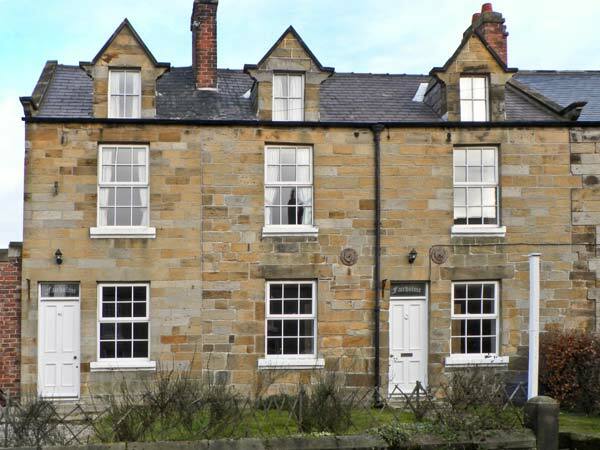 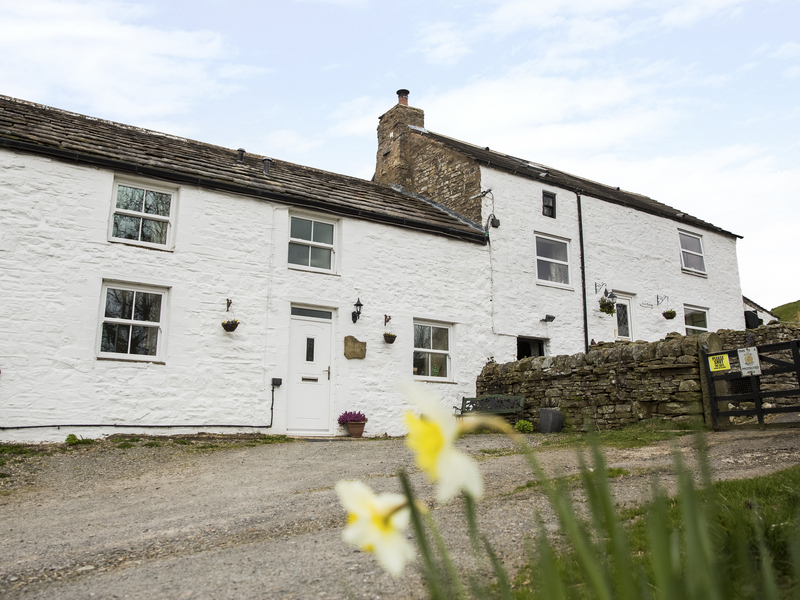 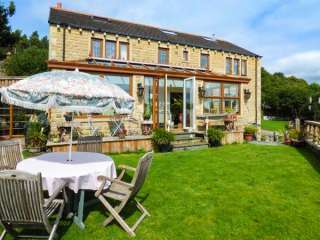 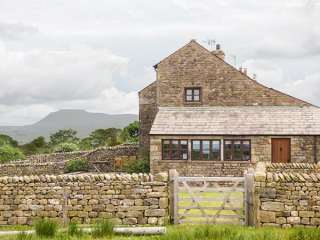 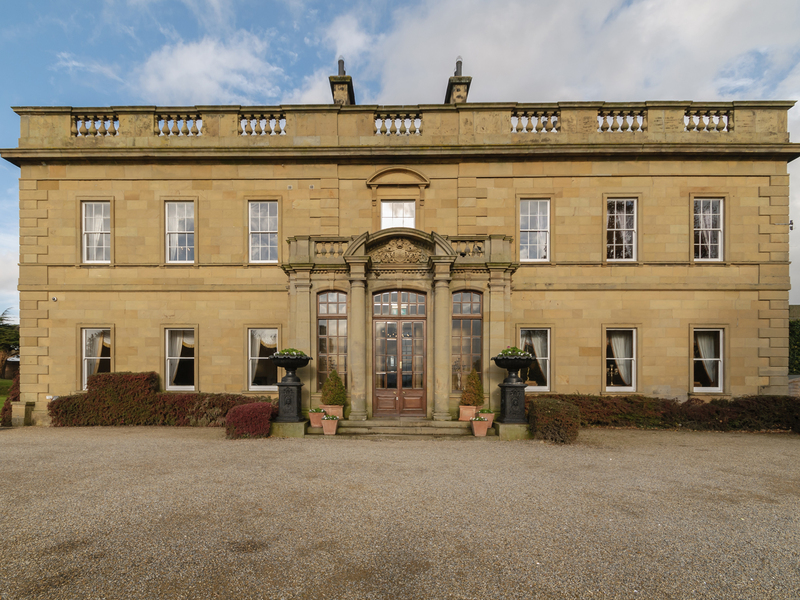 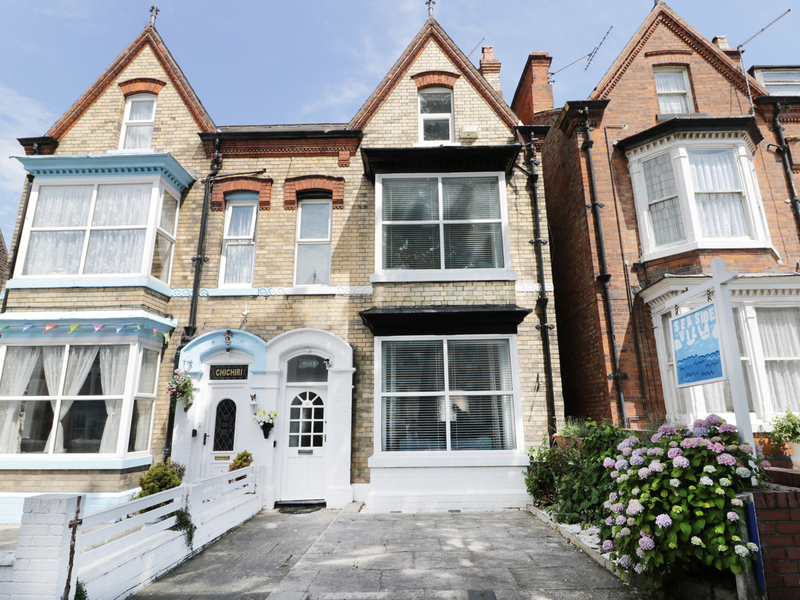 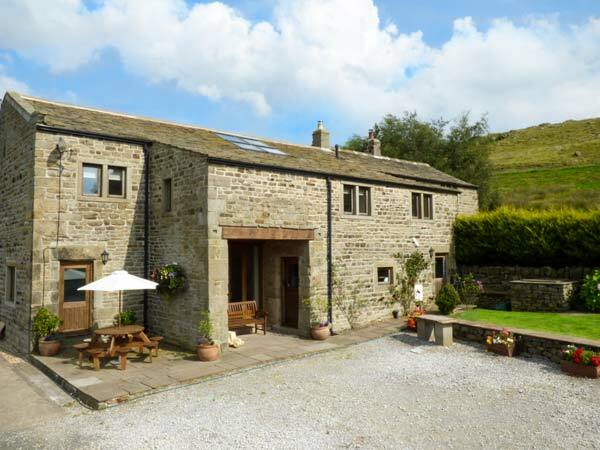 We found 228 holiday rentals in Northern England / Yorkshire.